Every month Me and My Friends Preschool aims to complete a service project for someone in our community! All classes and families are invited to participate! 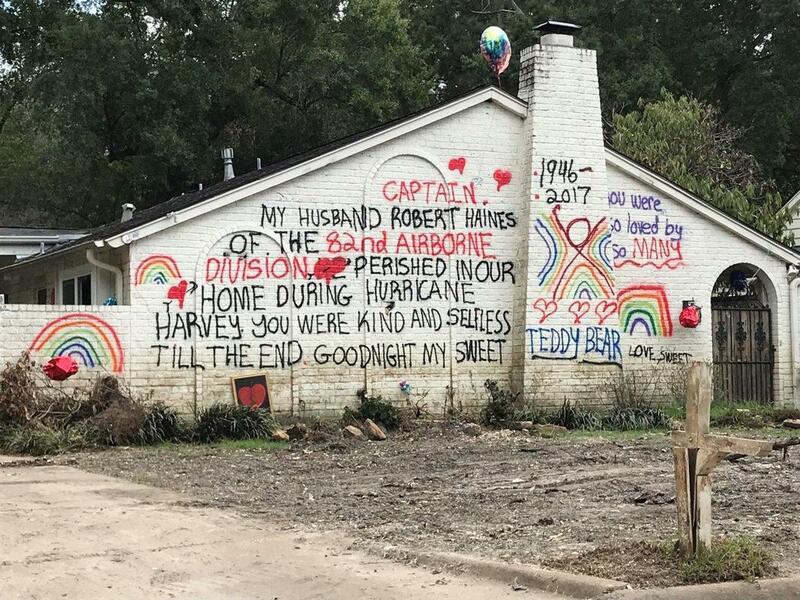 Thank you very much for the donations you provided for the families and disaster relief volunteers affected by hurricane Harvey in Houston. Our team handed out many of the supplies directly to homeowners in need. The remaining supplies were donated to a local church for continued distribution as needed. 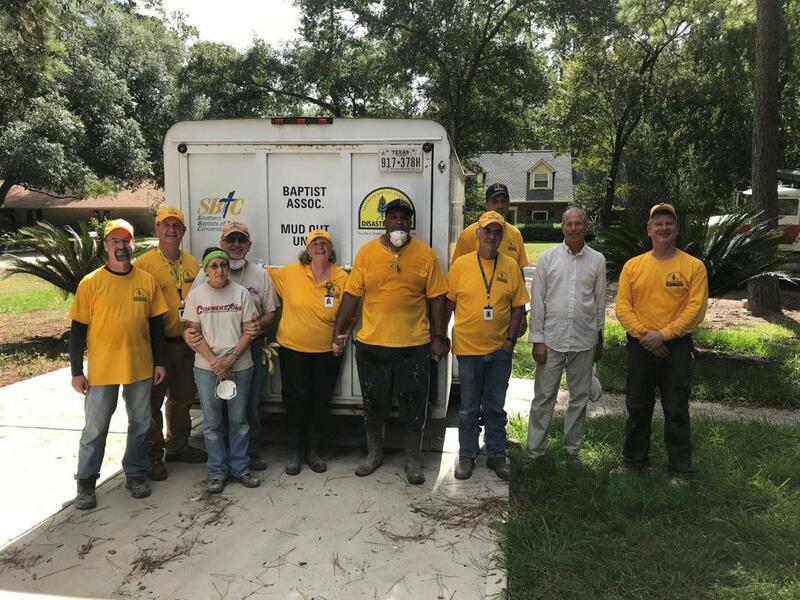 We were honored to spend the week alongside more than a dozen homeowners as we removed moldy drywall, damaged flooring, and flood-ravaged belongings. We worked and prayed with these families and their neighbors to restore hope to devastated lives. Please continue to pray for those affected. Many of the folks we spoke with did not have flood insurance and were faced with either selling what their damaged homes at a steep discount or simply walking away. The economics of either choice will have long-lasting effects on these families and the Gulf region for years to come. The teams were 100% volunteers and consisted of folks from all over TX, Allentown PA, St Petersburg FL, Maui HI, Mitchell SD, Arkansas, Nebraska, Oklahoma, and New Mexico. In November we collected canned food items for the Community Storehouse. Just in time for Thanksgiving feasts!